"UnREAL" derived its first-season kick from its knowing, insider's view of how the reality TV sausage gets made -- specifically, the way producers shape, mold and manipulate a program like "The Bachelor." In season one, Quinn (Constance Zimmer), the acerbic producer of the fictional dating show within the show, "Everlasting," laughed off the fact that minorities seldom last long. "It is not my fault that America's racist," she snapped. 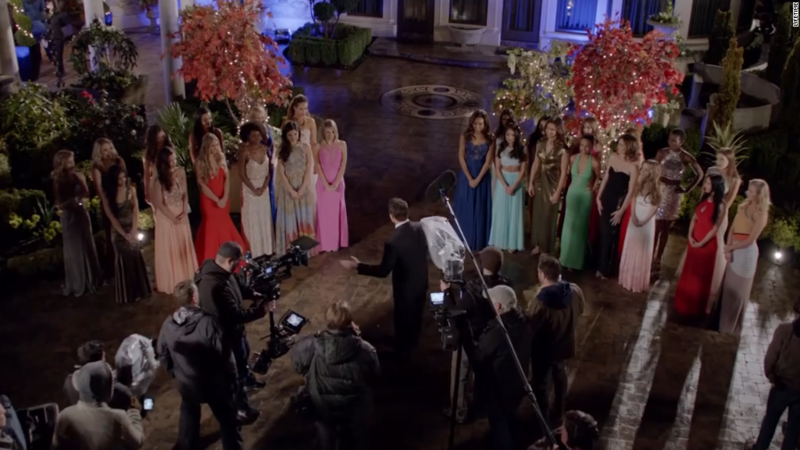 This time out, "UnREAL" tackles the thorny issue of race head-on -- a particular point of controversy involving "The Bachelor," which in its long history has yet to yield a minority "winner." Series creators Marti Noxon and Sarah Gertrude Shapiro (a former "Bachelor" producer) dive straight into that thicket, having the producers select a star pro quarterback (B.J. Britt of "Marvel's Agents of SHIELD") as their first African-American bachelor. In many respects, the first few episodes of season two feel like a reprise of the first. There's cynical backstage banter, ruthlessness by Quinn and frequent clashes with her protégé, Rachel (Shari Appleby), who still exhibits pangs of conscience regarding just how far she'll go to succeed. The network suits are as craven as ever ("Are you serious?" one asks, when he sees the proposed black star), and the show's creator (Craig Bierko) just as nutty. Grousing about a deficiency of bikini action around the pool, he says, "It's too much talking. It's like a Merchant Ivory movie." Stick with it, and "UnREAL" zeroes in like a laser on the way these shows reduce everyone to stereotypes, and how the participants play along -- through cajoling and pressure, but also a warped desire for their 15 minutes of fame. The producers exploit those impulses. They coax an African-American student activist to participate (or "blacktivist," as Quinn calls her), dismissing her concern that "Black girls only last a couple weeks on those shows." And naturally, they seek to create friction between her and a Southern contestant, who is prodded to wear a Confederate flag bikini. At times, "UnREAL" feels like it's trying a little too hard. From Rachel's personal and emotional struggles to cocaine-fueled parties, the producers serve up a cocktail of amorality and excess, with almost nobody unstained by the brew. Whatever its flaws, "UnREAL" feels more relevant, and often closer to reality, then the programs that it's ostensibly satirizing. So in terms of earning a place among TV's elite dramas, it's the real deal. 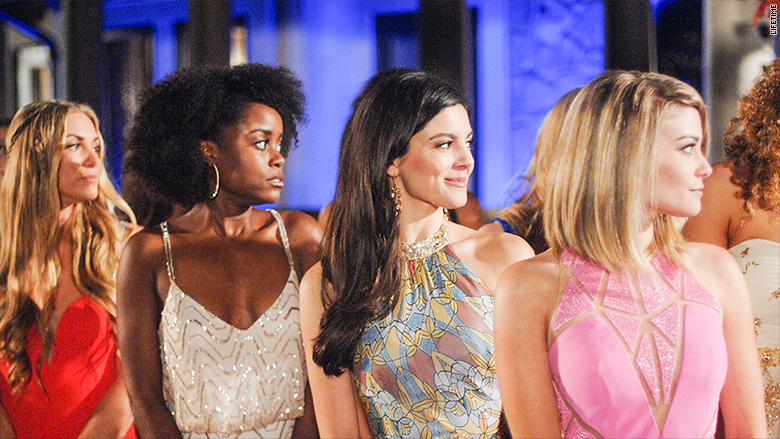 "UnREAL" begins its second season June 6 on Lifetime.